Wow. 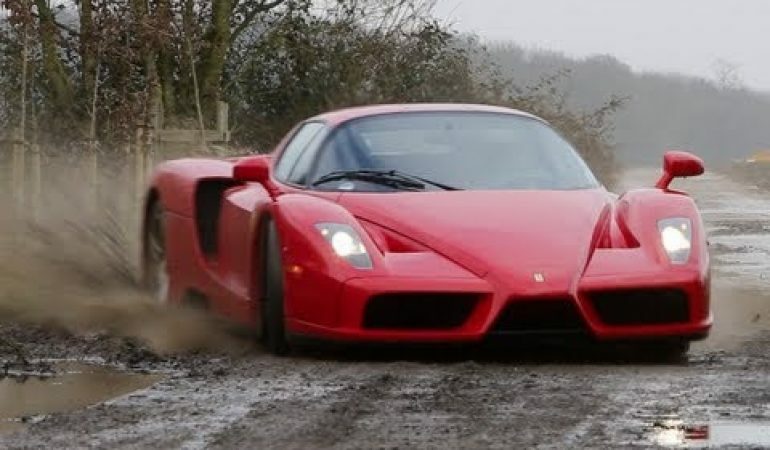 This is a beautiful video of a gorgeous supercar, the Ferrari Enzo. How do you know that this Ferrari is especially incredible? Well, by the fact that the Italian supercar was named after the company’s founder, Enzo Ferrari. Sure, the other Ferraris are pretty cool super cars, but they ain’t named after the big dog, are they? With its carbon-fiber body, a computer actuated rear wing, and a 651HP V12 engine, there is no doubt that this Ferrari Enzo is a real street monster. 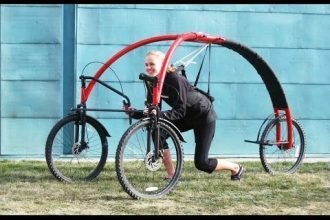 7 Crazy Bicycle Designs You Have to See To Believe! 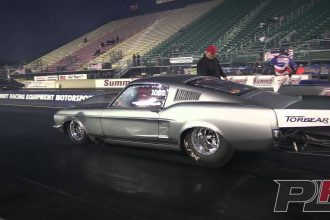 Don’t Miss Frank Pompilio’s INCREDIBLE 4.05 Pass @ 196mph!